Interview with Dr Des Fernandes in Canada. Dr Des Fernandes is often interviewed on his trips around the world and this is one we like from Canada. The use of toners is an essential step in preserving the acid mantle of the skin. The acid mantle is the skin’s natural protective layer of oils, without which your skin will be more prone to bacterial infections, acne, moisture loss and sensitivity. It protects the skin from pollutants and UV rays. Toning helps to balance the skin, returning the skin to its natural pH level and helps remove any impurities left on the surface of the skin. 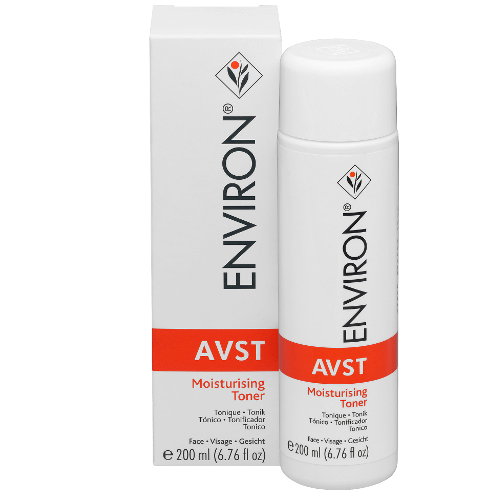 Environ’s toners have penetrant enhancers to aid in preparing your skin prepare for the application of the AVST and C-Quence Moisturisers which help leave your skin looking and feeling smooth, soft, hydrated and healthy. 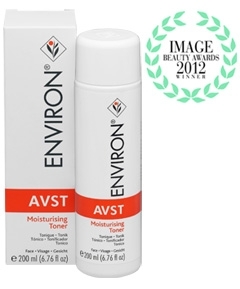 The AVST Moisturising Toner was voted the Best Toner by the prestigious UK Magazine, Image. Dr Des Fernandes "Hope in a Jar" Interview in Malta. 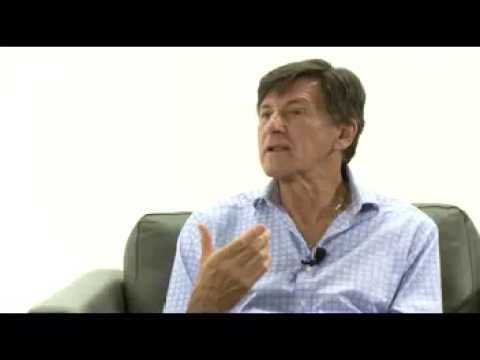 Dr Des Fernandes' Interview during his Visit to Malta October/November 2012.